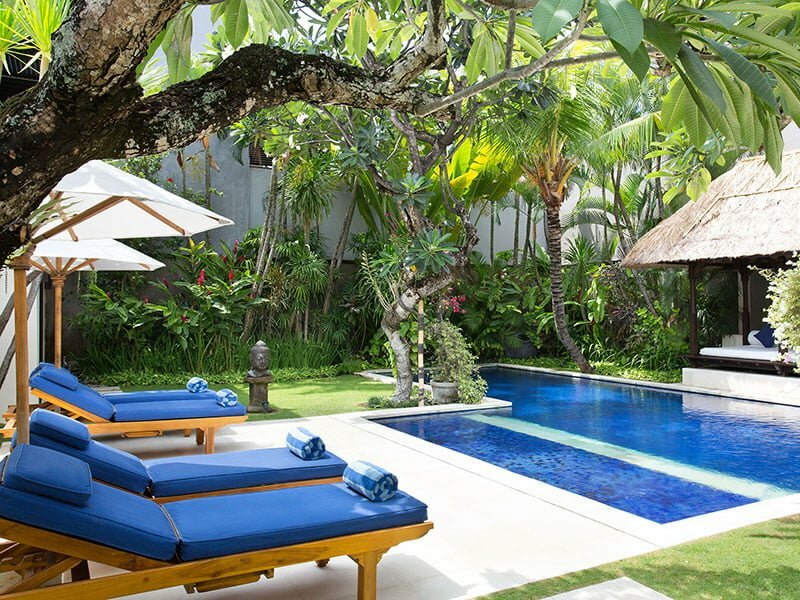 If you are thinking of indulging your family or friends with a memorable tropical accommodation while in Bali, then consider booking a space at Villa Jemma. 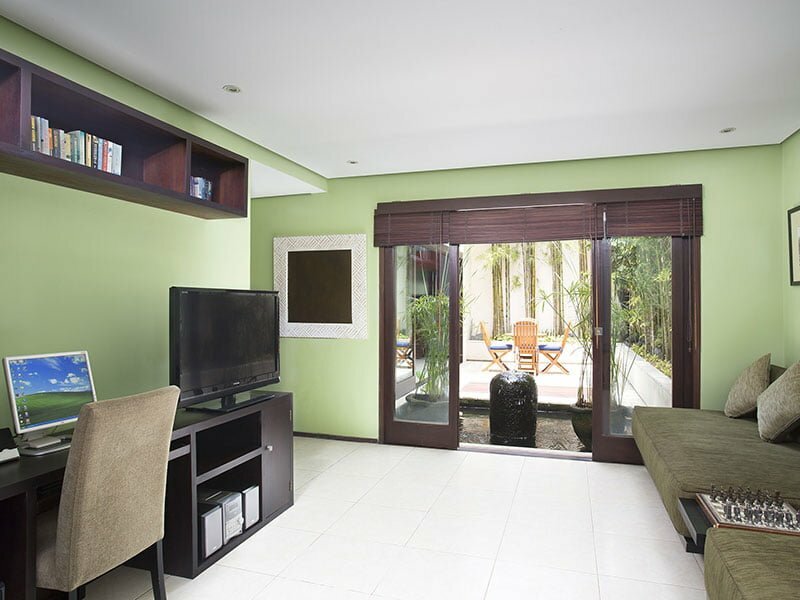 Our villa is a comfortable, spacious, and complete facility with a highly trained hospitality team. 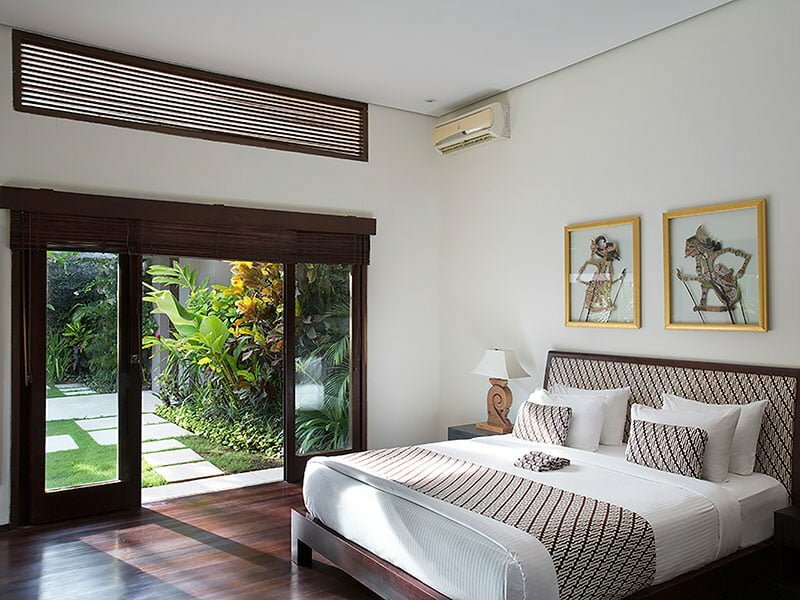 We are situated in Laksmana Estate, a secluded and exclusive enclave residence off the buzzing Seminyak area and a few minutes-walk from the beach. 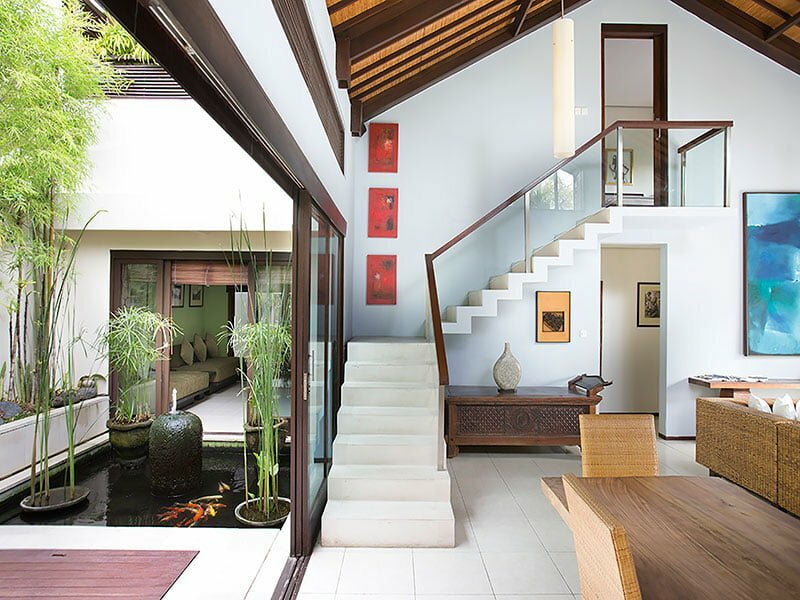 The charming villa is within a close reach of the Seminyak’s best bars, beaches, and restaurants. 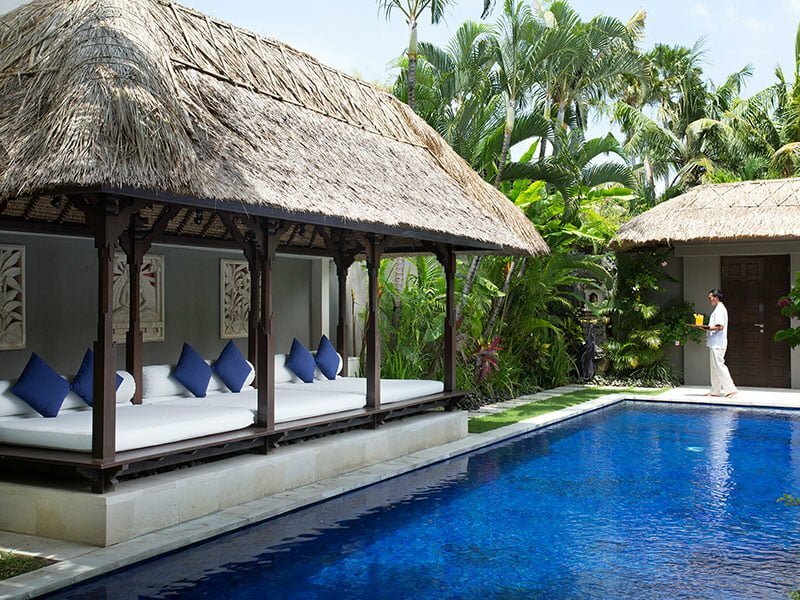 Our Villa Jemma is an ideal spot for guests seeking for laid-back luxe set in a tropical paradise. 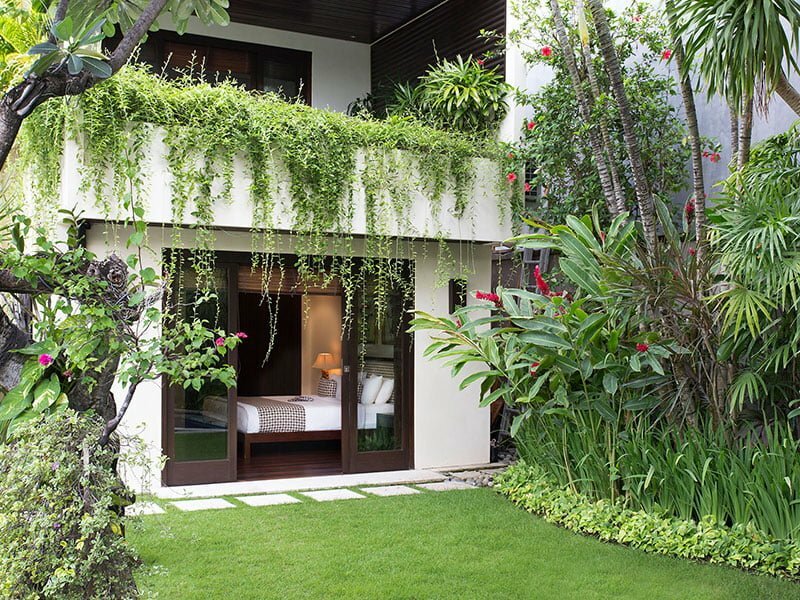 The facility sits on a gorgeous garden with undulating well-kept lawn grass. 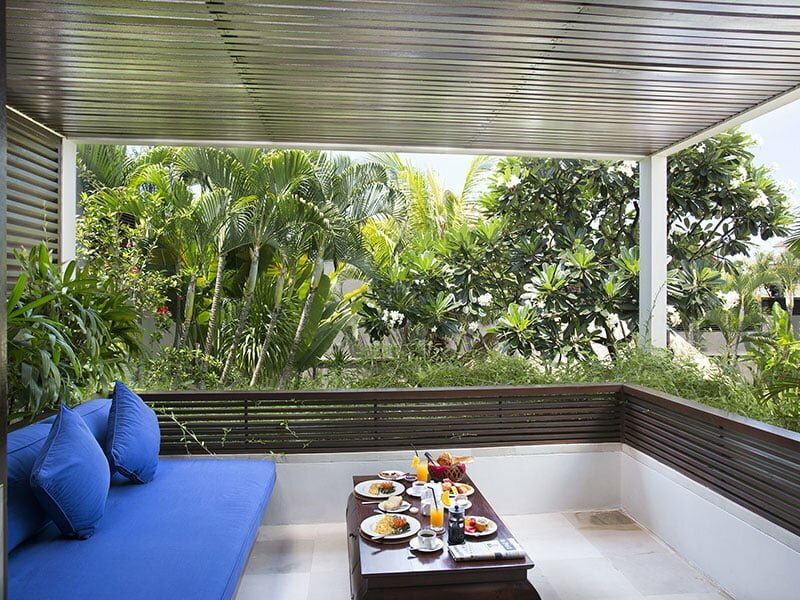 The garden is punctuated with intriguing bursting and artifacts with orchids, bougainvillea, and frangipani trees, making it a perfect spot to spend luxurious, long days with family and friends. If you want to experience top-notch fun, then head over to the sparkling, deep-blue-tiled, 16-meter swimming pool. This spot has a separate place for kids to splash. When tired with the dip, you can always sit back and relax on the comfy sunbeds placed alongside the deck. 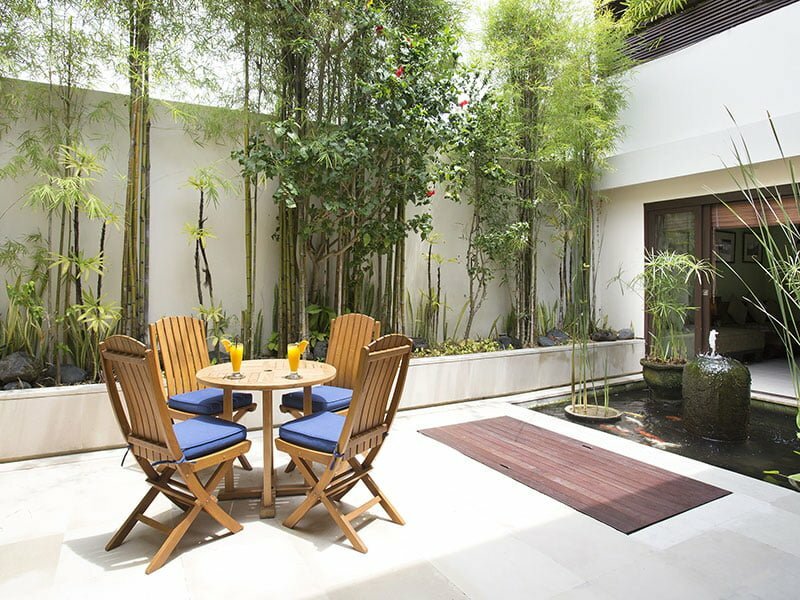 You can also lounge under the umbrella-cushioned bale as you enjoy a freshly squeezed fruit juice or browse through your favorite magazine. 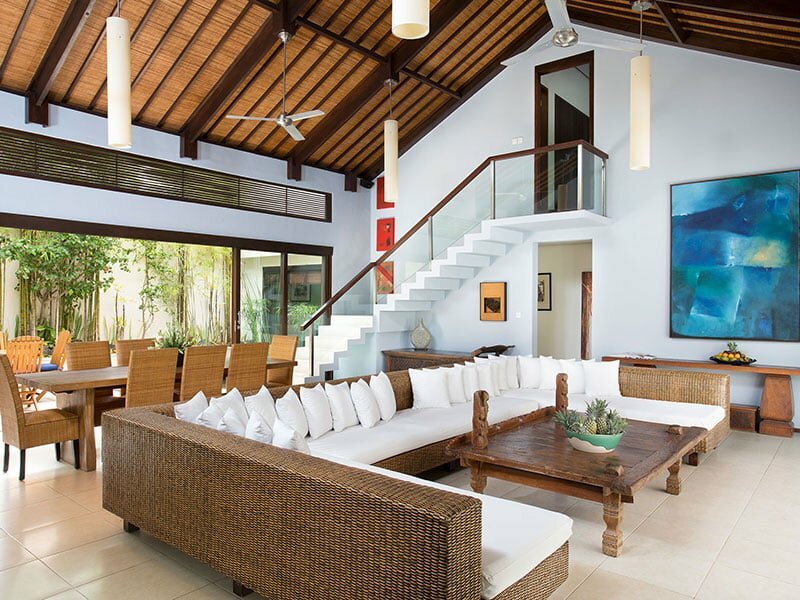 Our living areas are airy, bright, and magnificently spacious forming the hub of a welcoming villa. 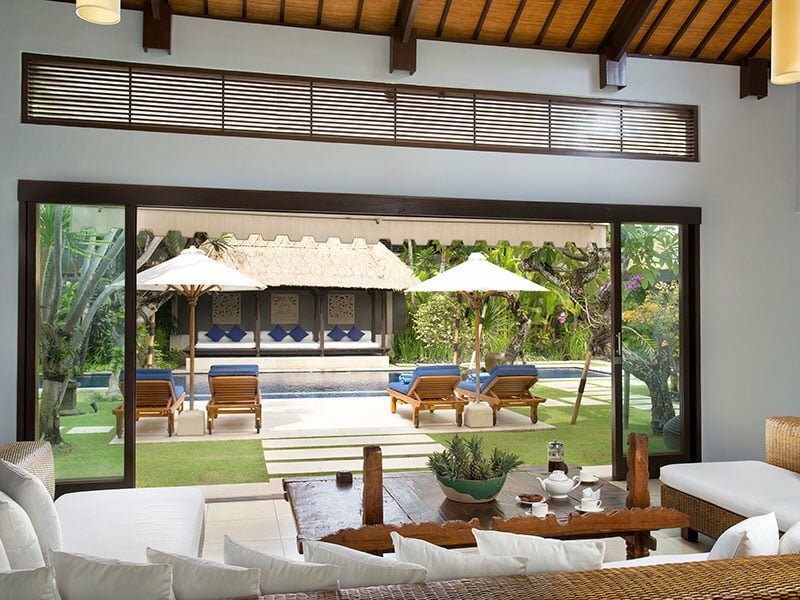 Inside the soaring roof and fan-cooled living space is a gigantic U-shaped rattan sofa placed to face the villa’s garden and pool area as well as a flat-screen television, DVD player, and surround sound system. 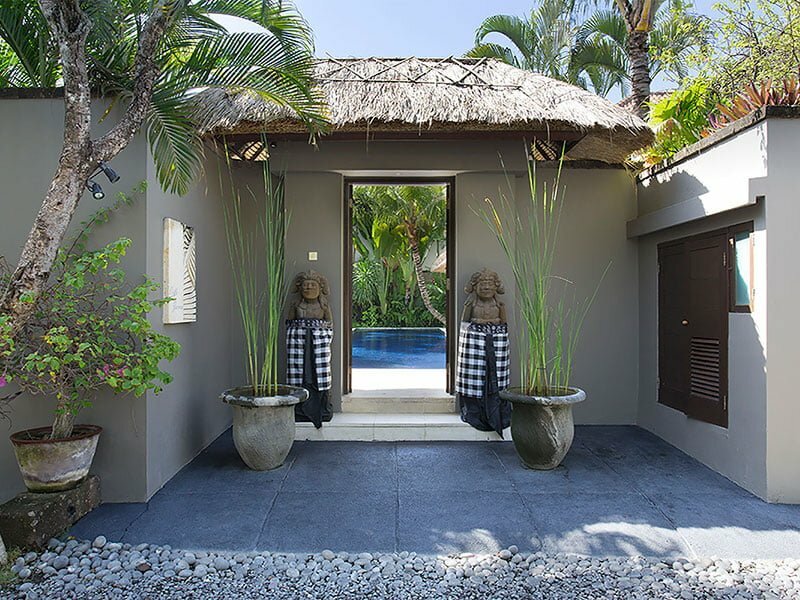 The well-appointed contemporary pavilion has large sliding glass doors, which further create a delightful outdoor and indoor tropical living space. Inside this area is a dining room complete with a large wooden dining table and a seating for up to eight people. 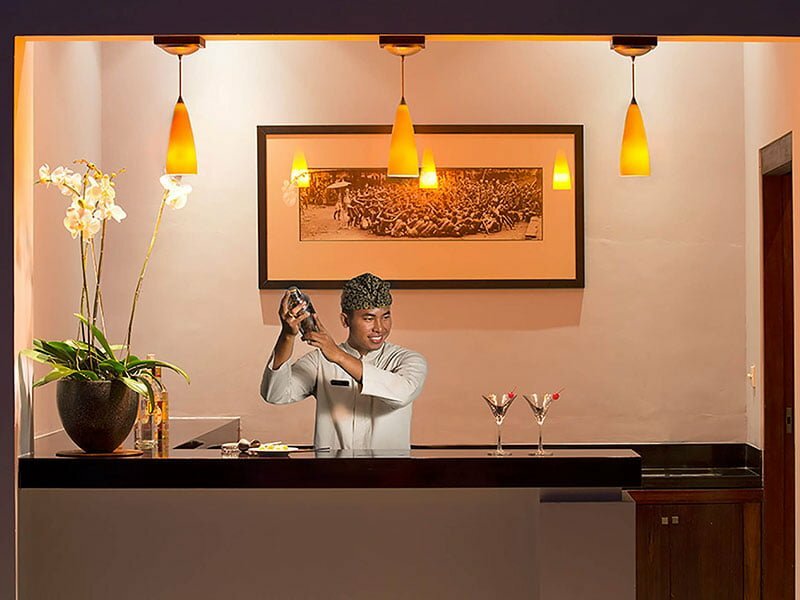 Guests can plug in their iPods and kick back under the hum of the ceiling fan as they ponder through the haven’s menu of delectable dishes as they decide what they would like our private chef working from a fully equipped kitchen area to prepare for their dinner. 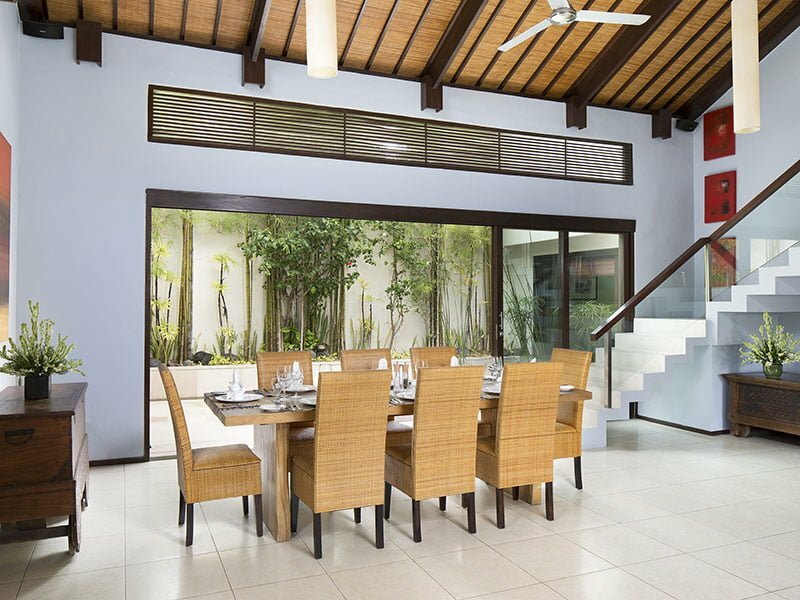 Our villa is a four-bedroom facility. The master suite is located upstairs and it is accessed through the living area via flight stairs. The air-conditioned room features a king-size bed, DVD player, and satellite television. 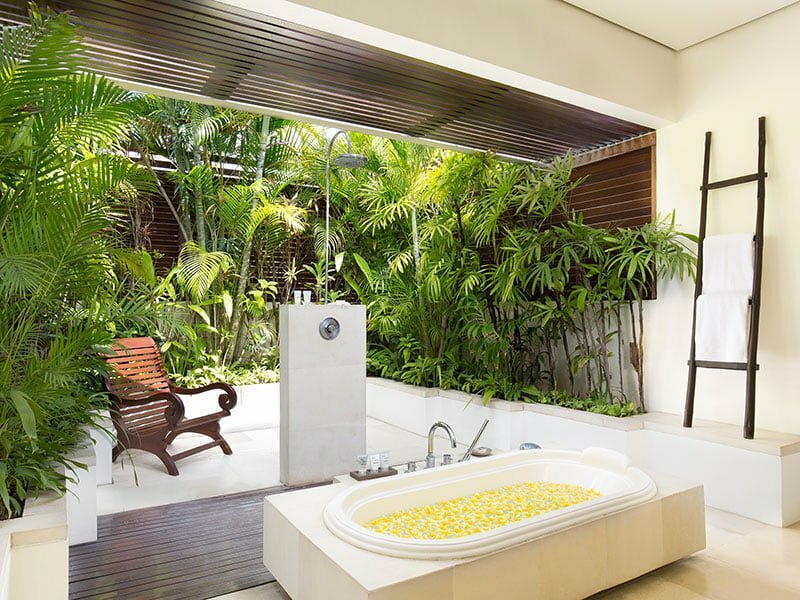 It also boasts of a massive semi-open en-suite bathroom complete with rainfall shower and large bathtub. On the ground floor, you will find two of the guest bedrooms tucked to face each other across the lounge. 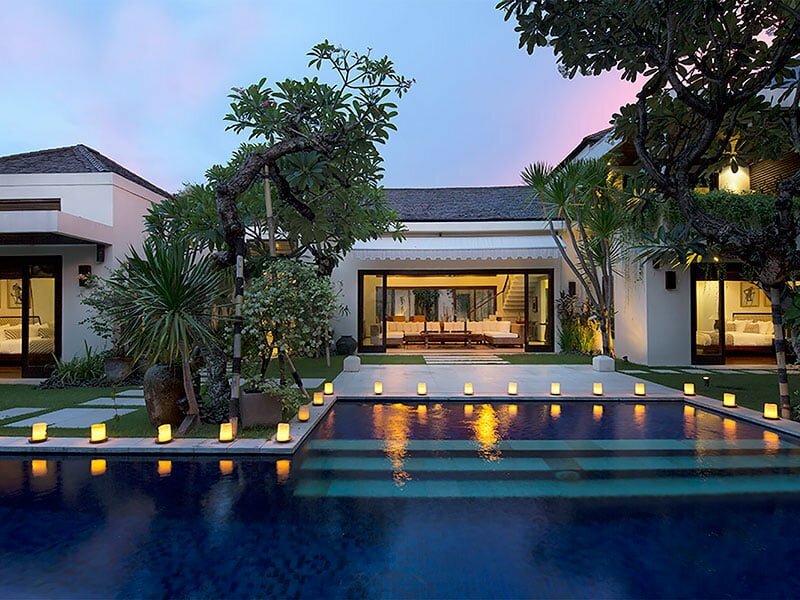 Their doors open up to the villa’s garden and the pool. Both rooms feature DVD players, satellite televisions, king-size beds, and enormous open-air en-suite bathroom with rainfall showers and bathtubs. 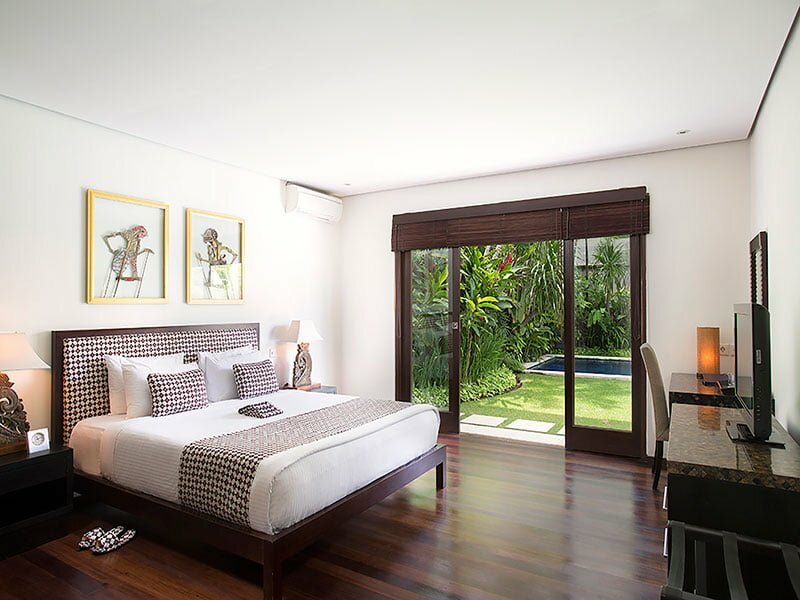 The fourth room in our villa is furnished with a twin bed (with an option of converting it to king-size bed). The room also includes a TV/study room and has an outdoor shower. This bedroom is ideally designed from guests traveling with kids. There are many advantages of staying in our villa, but the fact that guests enjoy personalized services from dedicated staff makes it stand out. At your service, including a villa manager, private chef, villa attendants, pool/garden attendant, and security guard. Some of the five-star services we strive to offer include in-house catering, 24/7 security service, housekeeping, daily breakfast, complimentary tea/coffee, laundry/pressing, babysitting, and airport transfers. Any other services not stated here may be provided upon request. 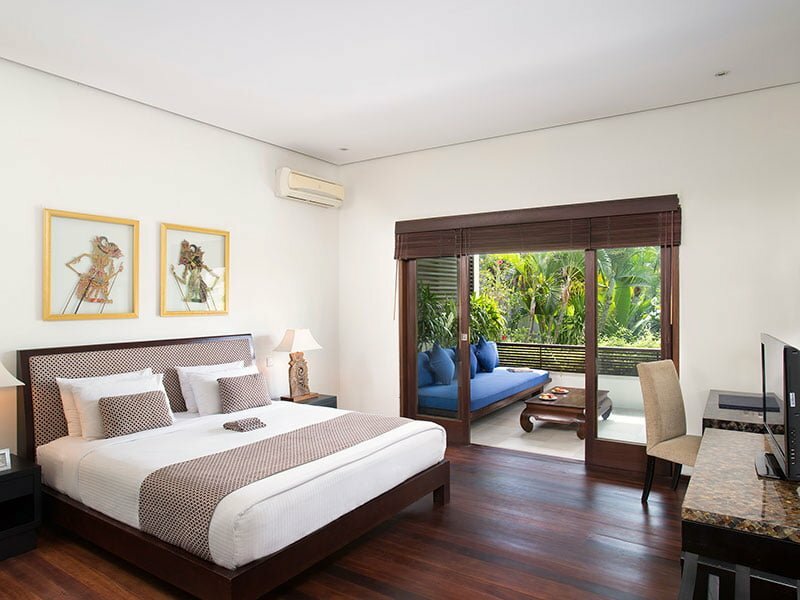 Distances: Finns Recreation Club 6 km; Kuta 10 km; Waterbom Park 11 km; Ngurah Rai Airport (DPS) 12 km; Bali Bird Park 25 km; Bali Safari & Marine Park 30 km; Ubud 35 km; Elephant Safari Park 49 km; Treetops Adventure Park 51 km.